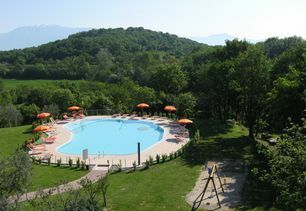 The Agritourism Garda Hill is immersed in an area of 140,000 sq. 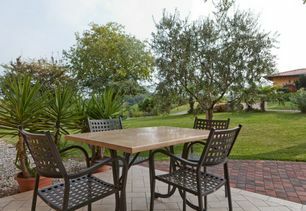 meters, surrounded by vineyards, olive and fruit trees, which can be accessed driving up a private tree-lined driveway. 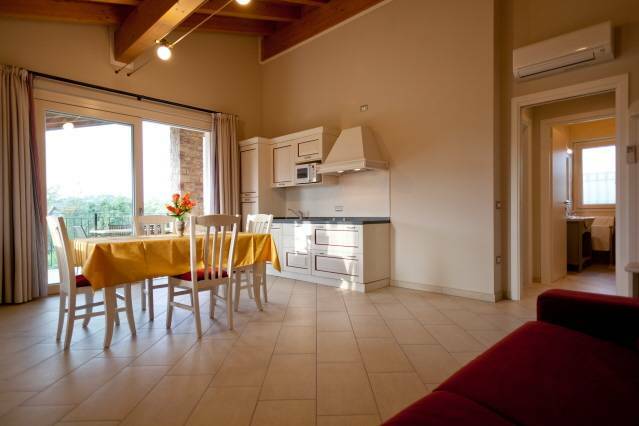 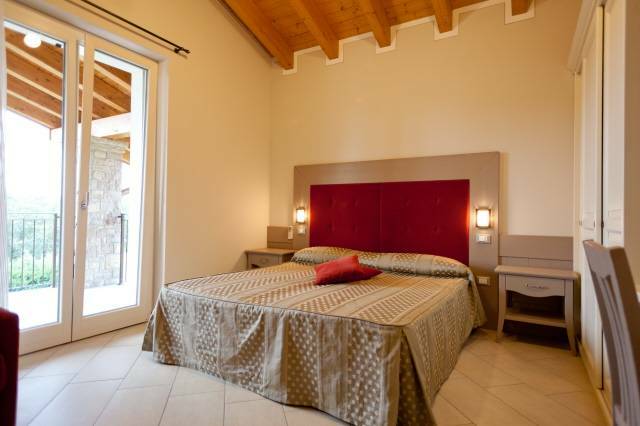 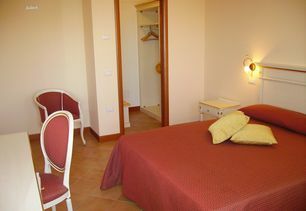 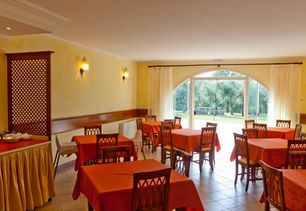 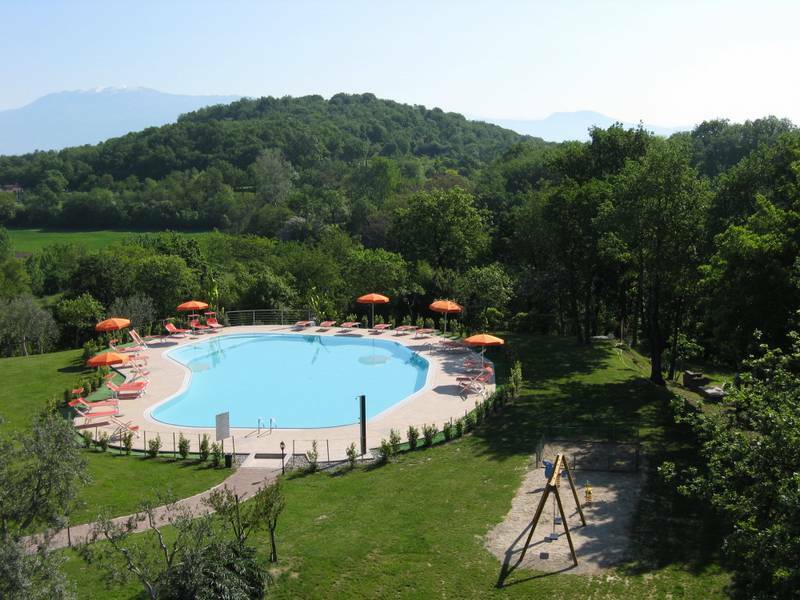 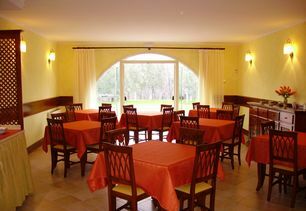 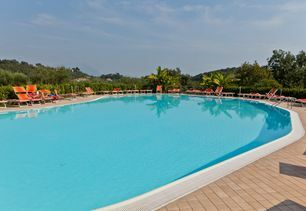 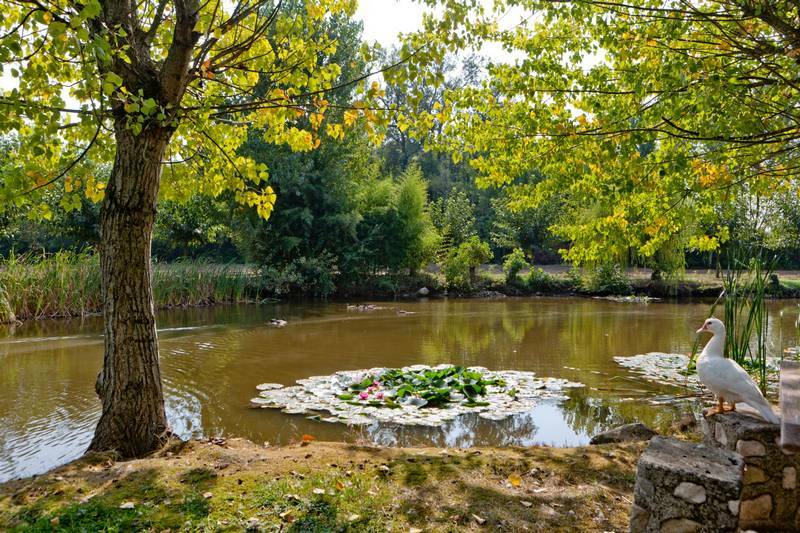 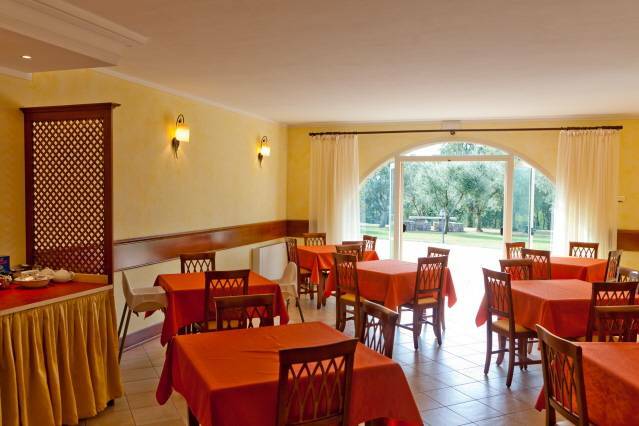 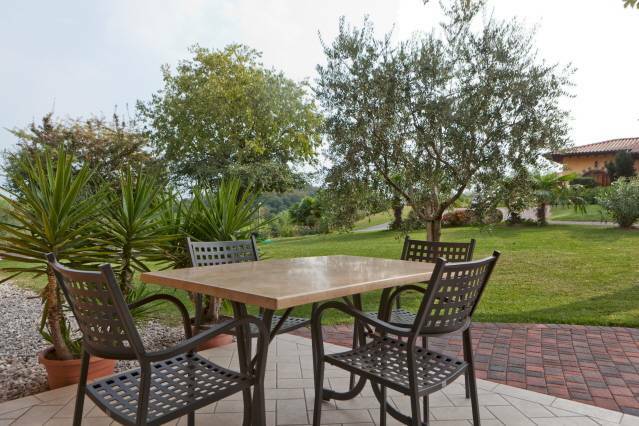 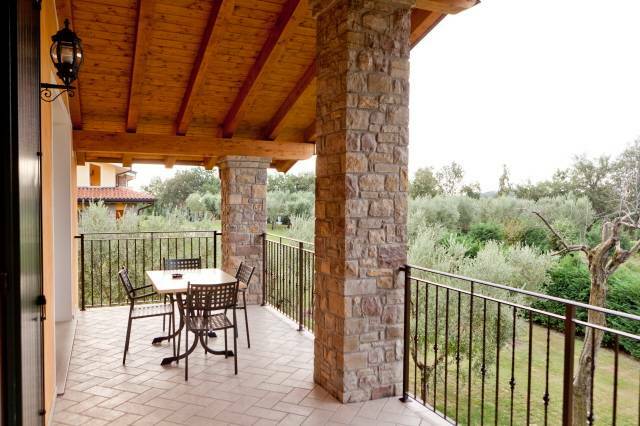 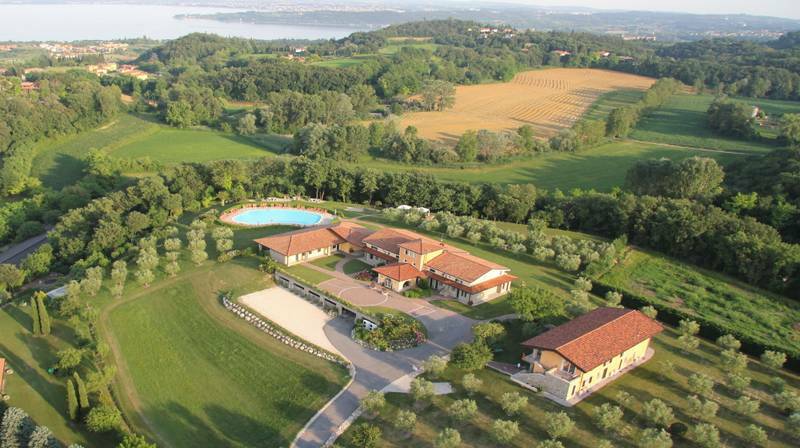 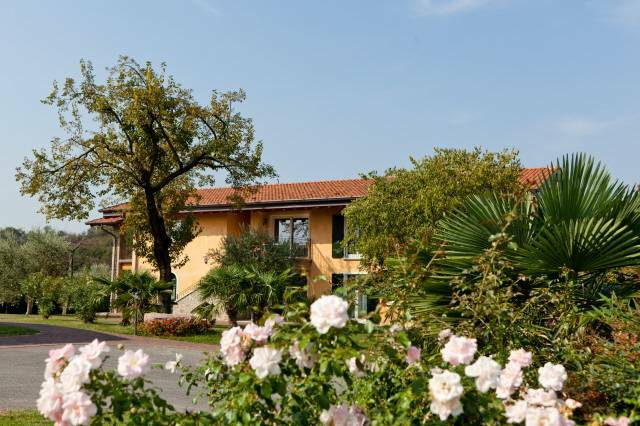 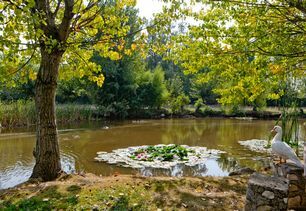 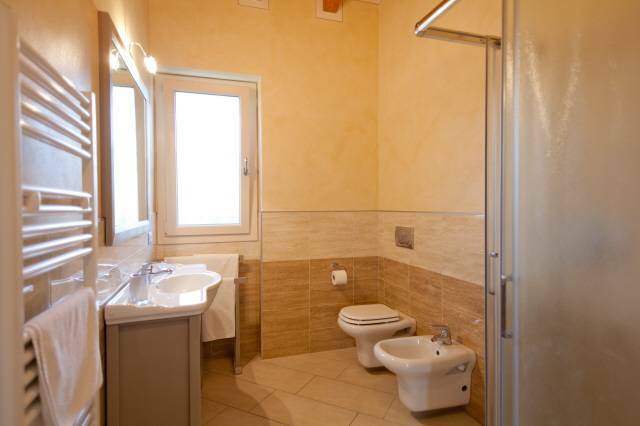 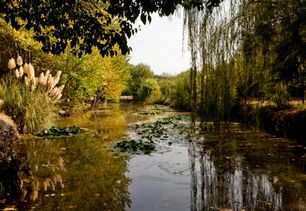 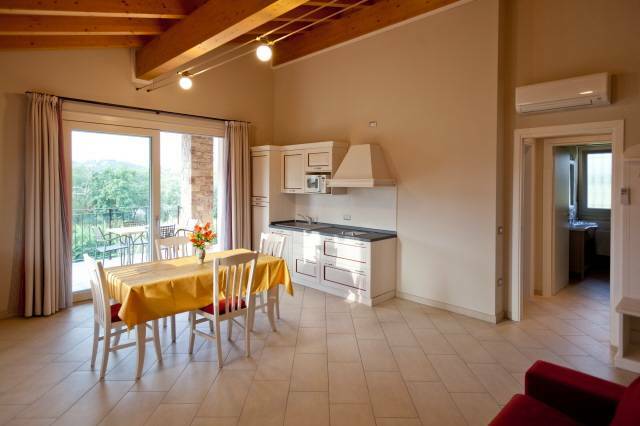 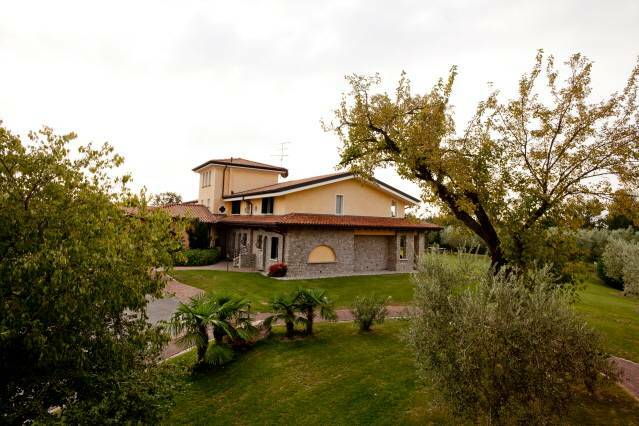 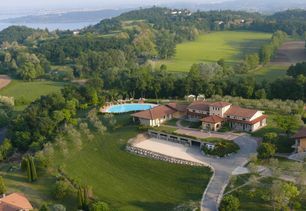 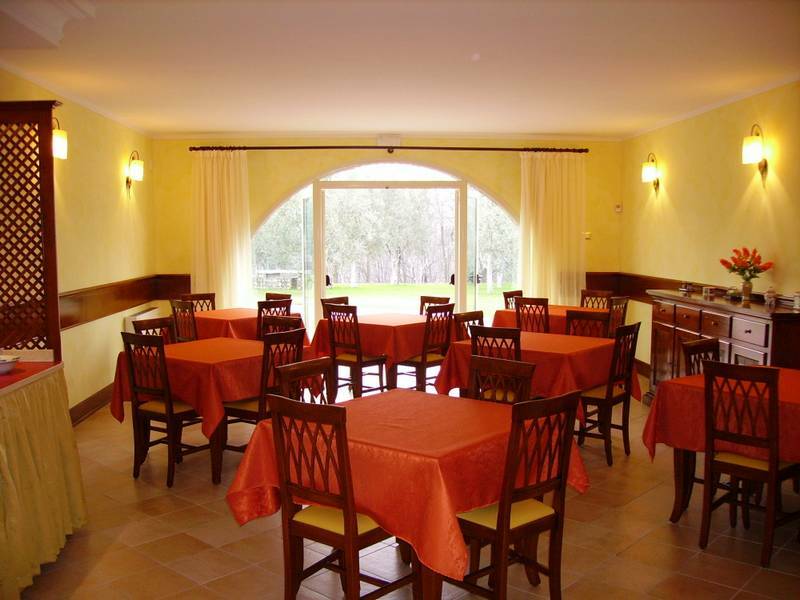 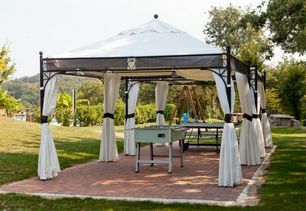 It is located in Soiano del Lago, in the heart of Valtenesi, and just 3 km from the beaches of Lake Garda. 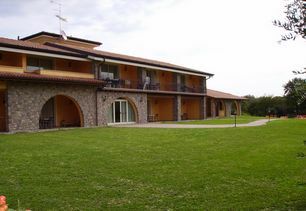 The house, inaugurated in 2007, was restored to new style typical of the surrounding area. 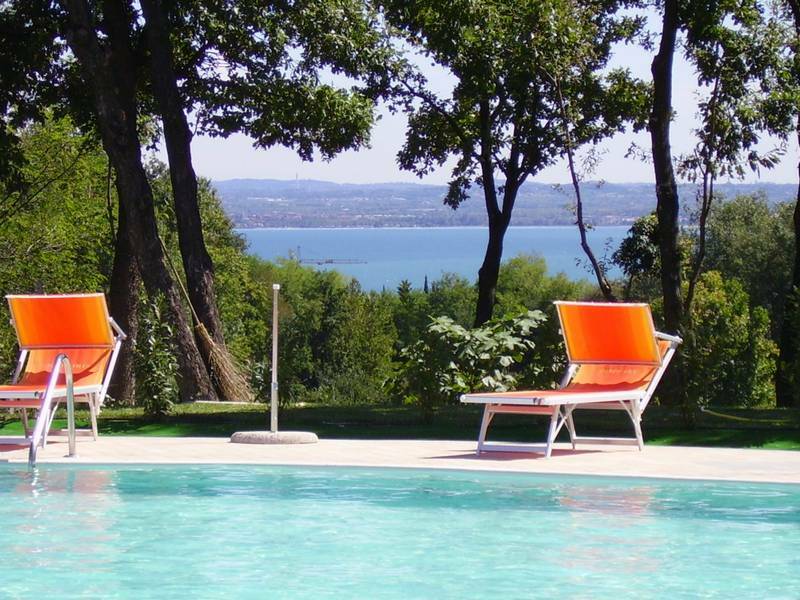 Its name comes from the splendid panoramic position; on top of a hill from which the view expands 360° for both Lake Garda and the Bresciani and Trentini mountains. 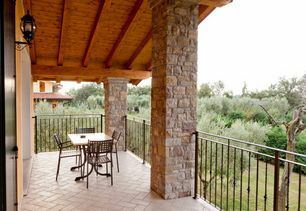 The 3 elegant guest rooms and 11 exclusive apartments, built with top quality Italian materials, all have a private entrance along with a spacious porch and stone walls. 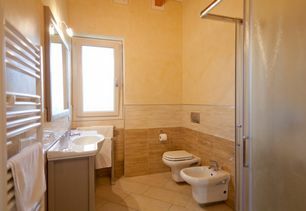 They have a fully equipped kitchen and bathroom. 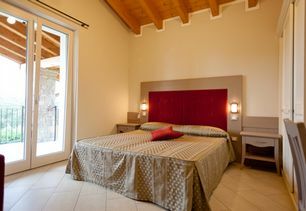 The entire Agritourism boasts stylish and elegant fixtures, thermal windows, independent heating and air conditioning and antique terracotta floors. 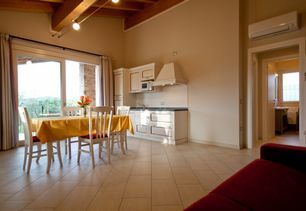 The interior is characterized not only by its prestigious finishing but also a refined decor with a wise use of antique furniture. 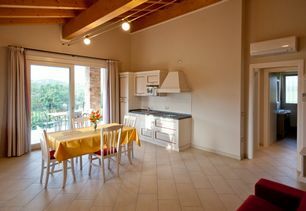 Available for the guests is a large terrace and a splendid 240 sq. 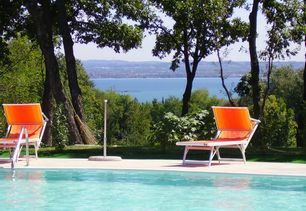 meter swimming pool with a whirlpool, surrounded by a beautiful garden and lawn. 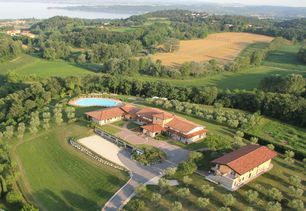 The vast estate offers long trails and paths for walking or cycling in the forest, inhabited by squirrels and wild game. 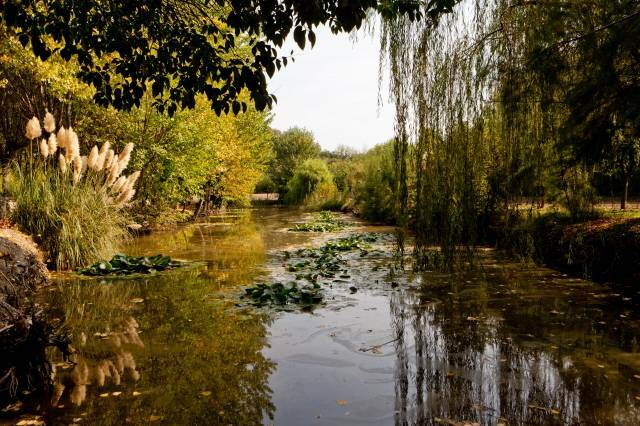 It is possible to go fishing in the beautiful lakes, populated by a rich aquatic flora. 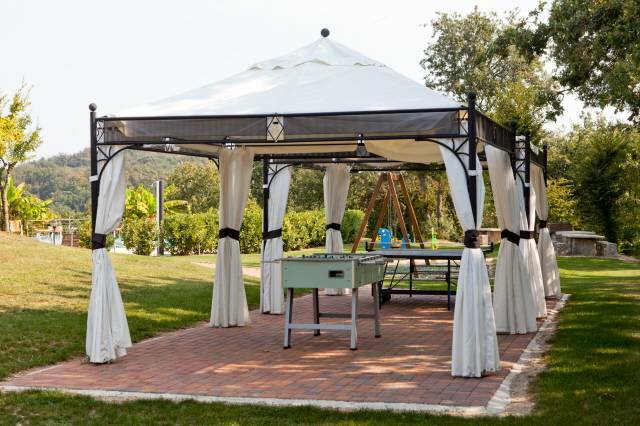 There are several outdoor tables available for our guests dotted around the estate in several places for breakfast, picnics and barbecues. 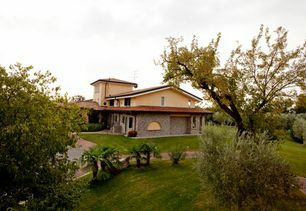 In the Agritourism Garda Hill you can also taste and purchase excellent extra virgin olive oil DOP of Garda exclusively produced by the owners. 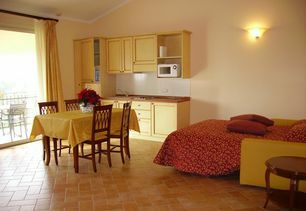 Also available: a parking garage, digital and satellite LCD TV, and an independent alarm system. 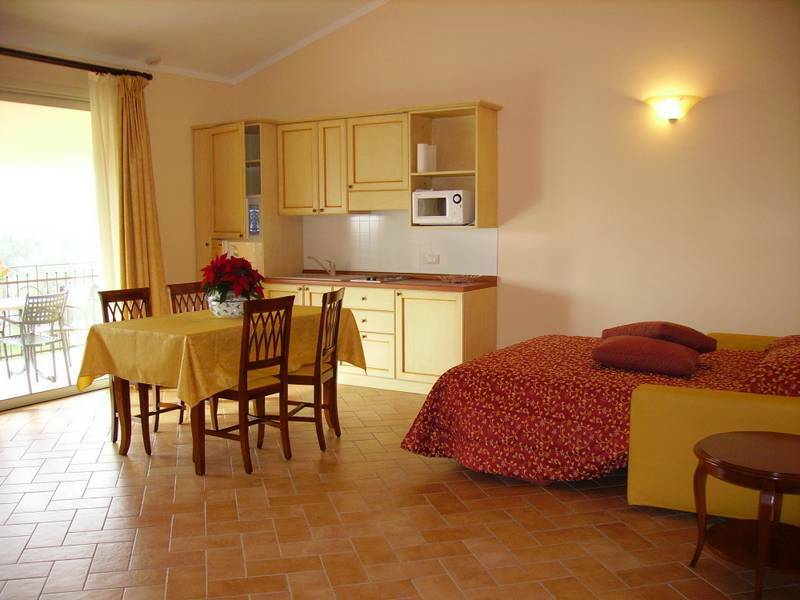 You will have direct contact with Appartamenti GardaHill from this site: You can send in your requests and get personalized service.